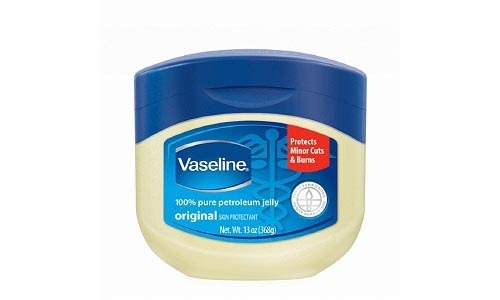 Many of us think of Vaseline as a bathroom cabinet essential. A tub of the clear jelly only costs a few bucks and seems to last forever. On top of its status as a first aid kit staple, I can’t count the number of times I’ve picked up a magazine and read “insider” beauty tips touting Vaseline as a no-frills moisturizer. I’ve known girls who smear it on their elbows and knees every night to keep roughness at bay, and there was a time I used it regularly as a lip balm. With all the praise it receives, you’d think Vaseline is a true miracle product, right? Well, think again. This is one case where the popular consensus surrounding a product doesn’t necessarily mean it deserves such a glowing reputation. In fact, I’ve come to think of Vaseline as the beauty equivalent of white bread: cheap and widespread but bad for you over the long run.